This telephone-operated calling circuit is very helpful for doctors in calling the patients, in banks and in various other situations where persons have to be called or signalled. When you need to call a person amongst many standing outside your cabin, just lift the telephone handset off the cradle and press the respective number. The number of the person called will be displayed and a bell will sound to inform the person that it is his turn. Dual-tone multiple-frequency (DTMF) receiver IC is commonly used in telephone equipment. One common DTMF receiver is Holtek HT9170 used in electronic communication circuits. The Holtek HT9170 series comprises DTMF receivers integrated with digital decoder and bandsplit filter functions. All HT9170 series ICs use digital counting techniques to detect and decode all the 16 DTMF tone pairs into a 4-bit code output.The circuit can also be used in quiz contests and by visually- or hearingimpaired people. It can be used to call a maximum of nine different persons. The circuit is built around DTMF receiver IC HT9170, BCD-to-7-segment decoder/driver 7447, quad 2-input OR gate and common-anode display. Simple melody generator IC UM66 is used to produce melody sound in the loudspeaker through Darlington-pair transistors (T1 and T2).The tone pair DTMF generated by pressing the telephone key is converted into binary values internally in the IC. The binary values are indicated by the glowing of LEDs at the output of IC1. LEDs connected via resistors R15 through R18 at pins 11 through 14, respectively. LED1 indicates the LSB and LED4 indicates the MSB. 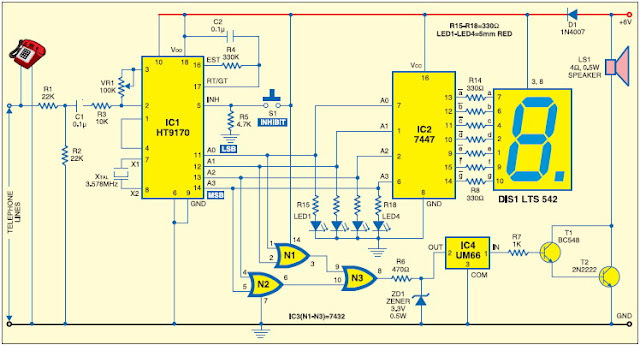 · BCD-to-7-segment decoder/ driver 7447, whose outputs are connected to the common-anode display for displaying the pressed number on the telephone connected in parallel to the circuit. · Gates N1 and N2 to activate the call bell. Here is how the circuit works: Connect the telephone and the circuit in parallel to the telephone line. Connect 6V to the circuit. When you press switch S1, DIS1 shows ‘0.’ Lift the handset off the cradle and dial a number, say, ‘1.’ The output of IC1 becomes A3A2A1A0 = 0001. LED1 glows, the display shows ‘1’ and the call bell sounds.To stop the call bell, put the receiver on the cradle and press switch S1 momentarily. Now DIS1 shows ‘0’ and LED1 stops glowing.For calling other numbers, follow the same procedure: Lift the handset off the cradle and press the desired number (0 through 9). The respective LED will glow, the number will be displayed on DIS1 and the call bell will sound. Now put the handset on the cradle and press S1 momentarily to stop the call bell. 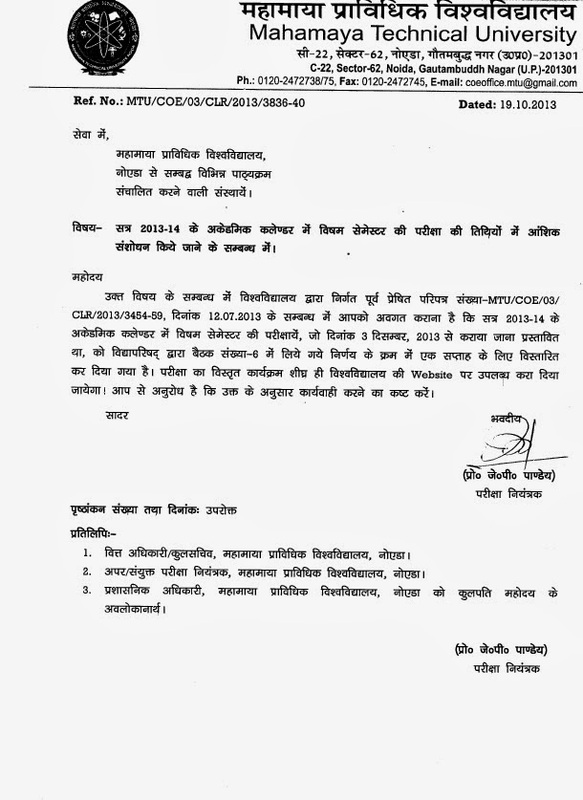 Regarding exam form submission for special carry over examination for 2011-13 & 2012-13 pass out students. Regarding proposed Examination Schedule of Special Carry Over paper Examination for even semester papers for 2011-13 & 2012-13 session students. Note: Easy, sharp preparation and careful answering is the access & success to GATE examination. All the applications received by respective zones will be scrutinised. The candidates will see relevant message on GOAPS login, if any defect is found during scrutiny. In order to remove the defect, such candidate has to take action as per the table shown below. 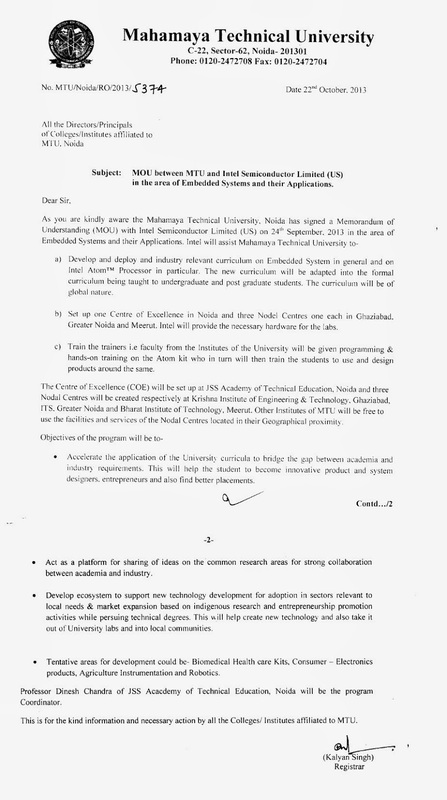 Necessary rectification is required before 30th October 2013 for accepting such applications. If no action is taken by the candidate, the application will be rejected. Upload acceptable photo (please read GATE website carefully) using GOAPS login. Upload acceptable signature (please read GATE website carefully) using GOAPS login. If you have chosen by mistake the Graduated Status as YES, you will be given a link on GOAPS login from where the pdf file for Certificate from Principal/HOD can be downloaded. You may get it signed by the Principal/HOD of your College along with Seal, scan the document and upload the same using GOAPS login. You need not send the application again. Print the application form again and get it signed by the Principal/HOD of your College along with Seal, scan the document and upload the same using GOAPS login. You need not send the application again. If you have completed the degree and by mistake chosen Graduated Status as No, you may upload Degree Certificate/Provisional Certificate/Course Completion Certificate/Final Year or Semester Mark Sheet. You need not send the application again. Upload PwD Status Certificate via GOAPS login. If you fail to do, your category status will not be treated as PwD. Further, if you are not a female or SC/ST candidate, you have to send a Demand Draft (DD) of Rs. 750/- drawn in favour of "Chairman GATE 2014" along with a copy of printed application form to your Zonal GATE Office. 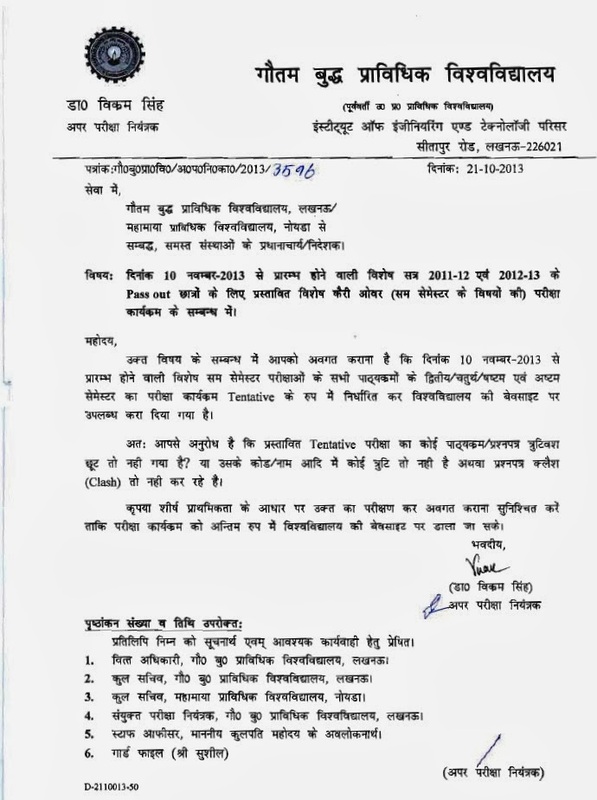 If the DD is not received by the Zonal GATE Office by 30th October 2013, your application will be rejected. Note that only those candidates who have enroled/registered before 1st October 2013 can fill the application form within the above deadline. Please note that all the candidates enroled before 1st October 2013 can complete the application (submitting, choosing Challan payment / Netbanking payment) till 23:59 hrs on 3rd October 2013. There will not be any further opportunities to submit the GATE 2014 application form. Those who have opted for Challan Payment may process the payment with respective banks and see to that the application is reached the respective Zonal GATE Office latest by 5.00 p.m on 10 October 2013. Those who have processed Netbanking should see to that the application is reached the respective Zonal GATE Office latest by 5.00 p.m on 10 October 2013.